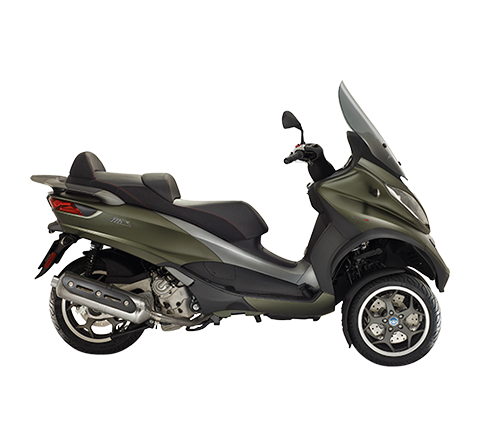 Milan, 21 December 2016 – From India come two prestigious awards for the Aprilia SR 150, the Piaggio Group sports scooter launched on the Indian market a few months ago. 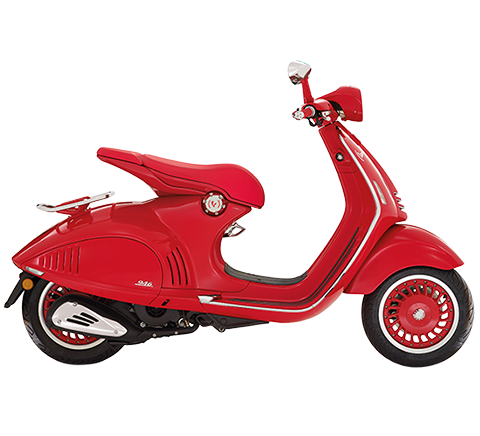 The first award comes the CNBC business and financial TV news channel, which, together with the Indian trade journal Overdrive, has chosen the Aprilia SR 150 as Scooter of the Year. 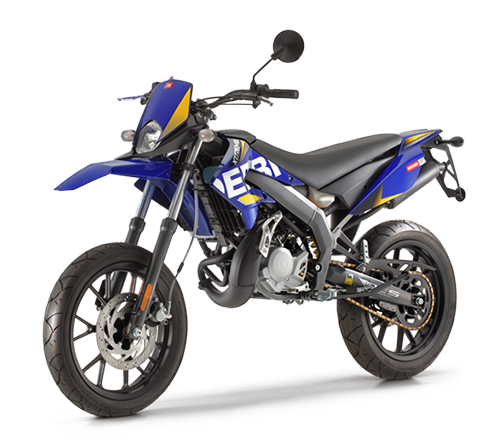 A few hours after this announcement from Delhi, came the second award: the NDTV national TV news channel has also named the Aprilia SR 150 as the top product in the Indian market’s crowded scooter segment, where all the world’s top players compete. 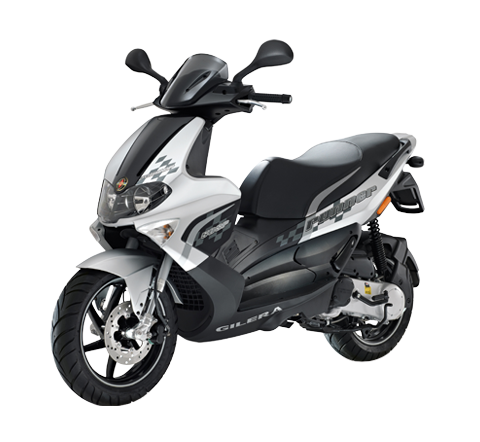 The two awards are important and authoritative recognition of the quality of the Aprilia SR 150, the first Sport Scooterbike on the rich Asian market. 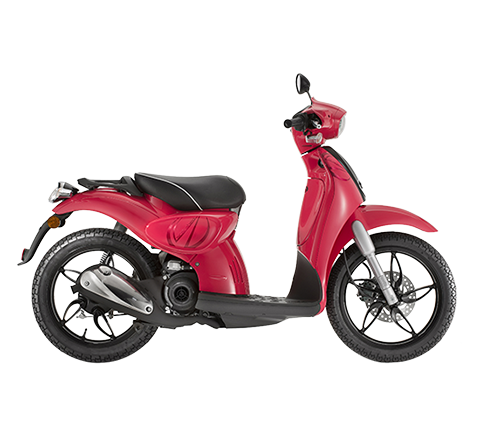 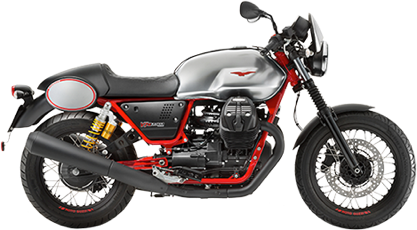 The SR 150, which combines the feel of a racing motorbike with the ease of use of a scooter, was designed and engineered in Italy and is produced in the Piaggio Group’s factory in Baramati, in the state of Maharashtra. 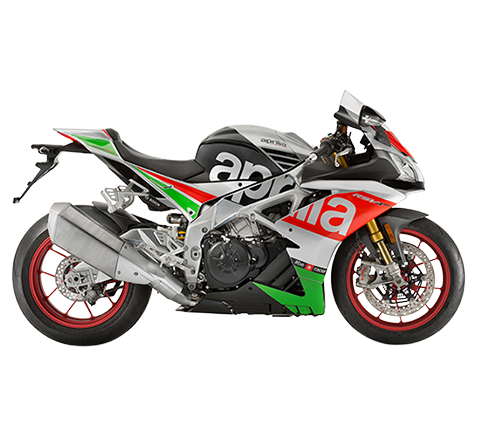 With the SR 150, and assisted by the worldwide visibility afforded by its participation in the World MotoGP Championship, Aprilia has made a strong entry on the Indian market, one of the world’s most important, targeting younger customers and pursuing the industrial and commercial strategy focused on lower-displacement sports engines that has always been at the root of its success.